For the first time the 100 million monthly searches on Google are exceeded and most have been from mobile devices. Over the months, smartphones and tablets are eating the way for desktop computers, the latest data which confirms this shift was announced by the search giant. Amit Singhal, head of Alphabet search, said that consultations in the search through mobile devices outnumber those made by computer. Singhal has made this statement during the Recode conference in California. According to data from Google, the mobile searches were placed at the head in the third quarter of 2015. “The way we see the searches is how users interact with the computer,” the head of Alphabet. The number of queries on Google today exceeds the figure of 100 million per month, while in several countries desktop computers were the second vehicle used by the users to search for content on the web company. 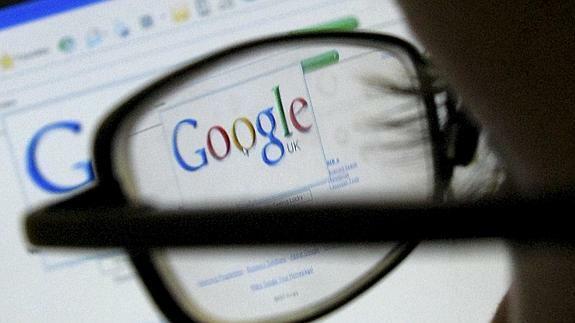 Change search content Google has led the multinational has to reconsider its core business. The screens of mobile devices are smaller and advertising is more complicated to deploy such devices. Given this change in user behavior, the search giant is focusing its efforts in the applications market. Google is working on developing a method to include links to applications on your search engine.